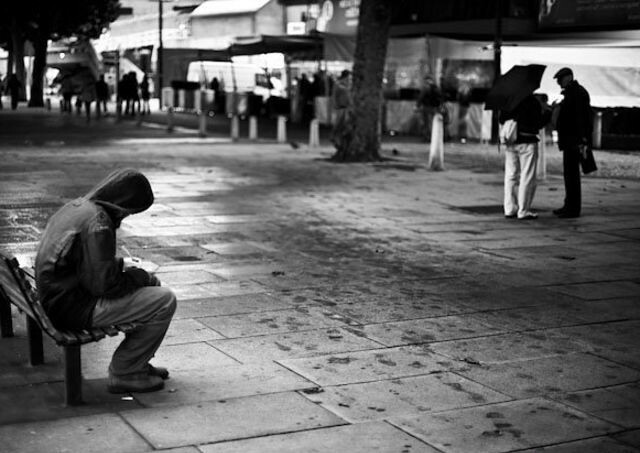 Social Isolation leading to “Cultural Malaise” – What will matter in a hundred years? …And the second is the shocking release of a report from the Centers for Disease Control and Prevention that U.S. life expectancy has gone down for the third consecutive year. A normal country’s life expectancy goes up. In normal, rich countries, it goes up and up and up. The only other time it’s gone down three years in a row is 1915 to 1918 when we had World War I and the great flu pandemic. So what we’re seeing is a rise of deaths of despair – suicide, opiate addiction, liver, all these things that have to do with social isolation. And that to me – that social isolation is driving a lot of our politics and a lot of our cultural malaise. So how can we help eliminate that social isolation, to connect with others in ways that can eliminate cultural malaise, to give hope, to help stem the rise of deaths of despair?